On July 4th, your AFA leaders joined other cabin crew union leaders from around the globe at Norwegian’s first Global meeting of Unions and Management. The meeting was a milestone because never before have all of the cabin crew union representatives meet with Norwegian’s top Management. 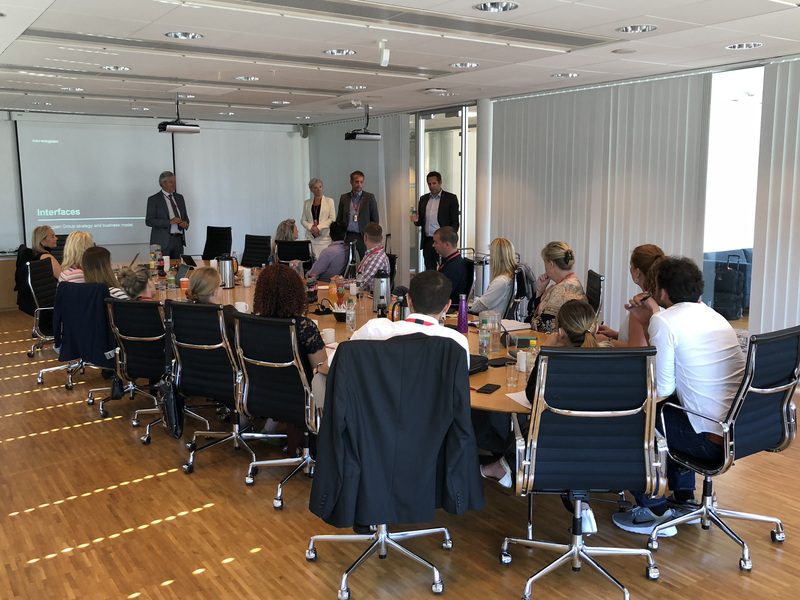 Present at the meeting was Chief Executive Officer Bjorn Kjos, Chief Commercial Officer Thomas Ramdahl, Chief Legal Officer Frode Berg, and Chief Human Resources Officer Helga Bollmann Leknes. 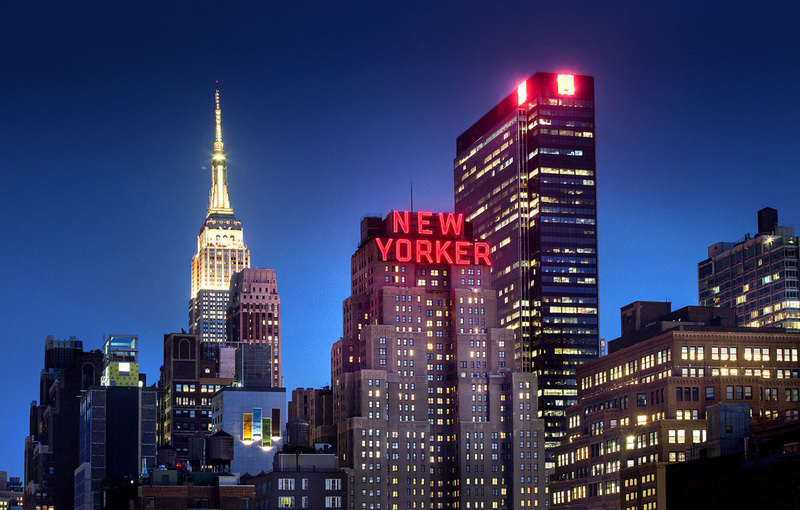 In New York City (Manhattan) July 13, 14, and 15, at 1200 at the Wyndham New Yorker Hotel, at the corner of 34th Street and 8th Avenue. Lunch will be provided at the Trattoria Bianca Restaurant, with the meeting starting at 1300 in the hotel. In Fort Lauderdale (Dania Beach) July 16, 17, and 18, at 1200 at the Cambria Hotel, 141 Southwest 19th Court, Dania Beach, FL, 33004. Lunch will be provided. 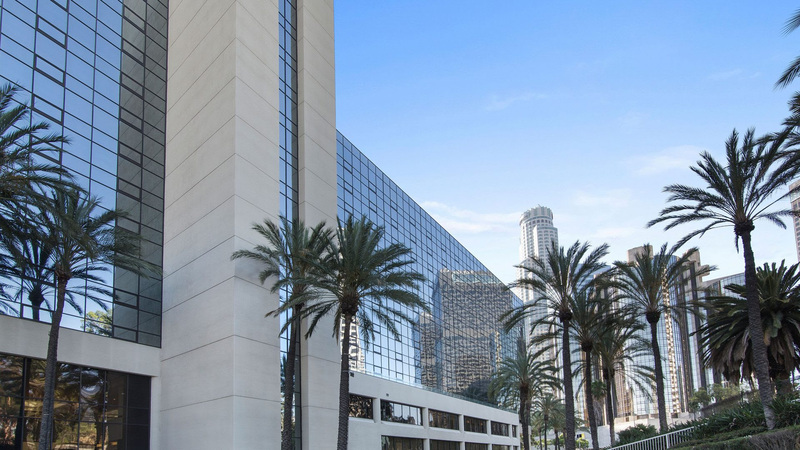 In Los Angeles (Downtown) July 25 at 1400, 26 & 27 at 1200 at the LA Grand Hotel Downtown, 333 South Figueroa Street, Los Angeles, CA, 90071. Lunch will be provided.